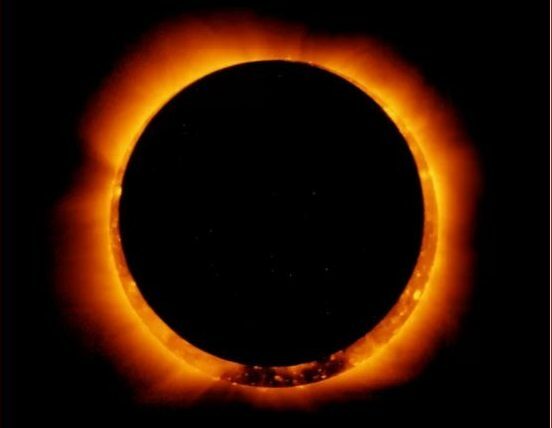 Researchers that study solar eclipses believe the sun is larger than we think. NASA scientists claim this year’s historic solar eclipse will prove that our star is hundreds of miles larger. Computer models suggest that our Star, the Sun, could be a few hundred miles larger than believed. This year’s solar eclipse, which falls on August 21, could prove these predictions are true. In 1891, a German astronomer known as Arthur Auwers was the first to estimate the size of the sun. Based on the star’s photosphere, the body of the sun whose wavelengths are visible to the naked eye, he calculated that the sun had a radius of 432,470 miles (696,000km). This benchmark figure was widely used until 2015. In 2015, the International Astronomical Union updated this figure to 432,280 miles (695,700km) based on data from solar-observing satellites. But now a growing number of scientists have claimed that both of these estimates are too small. Is the sun bigger than we think? 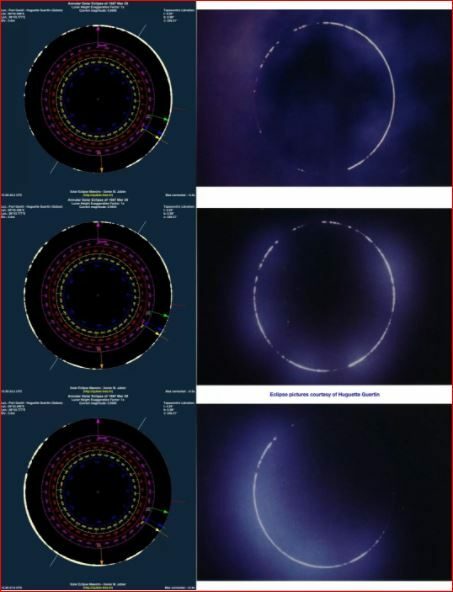 Ernie Wright, a researcher from Nasa’s Goddard Space Flight Center in Greenbelt, Maryland, who also creates precise models of solar eclipses, found himself in a similar dilemma to Mr Jubier. He too found that he could only make his models match reality if he increased the size of the sun in his calculations. The researchers hope this year’s upcoming eclipse, which will likely be the most-watched solar eclipse in history, will provide a chance for scientists to verify the size of the sun. The total solar eclipse on Monday, August 21, 2017 will cross the continental United States beginning in Oregon and ending in South Carolina. While a total solar eclipse occurred over the continental US in 1979, the last time one such event spanned the country coast to coast was in 1918.